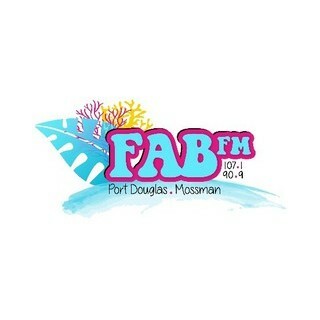 Fab FM Radio is the voice of the Douglas Shire, one of the most affluent and fastest growing shires in Australia, and one of the most up-market and desirable holiday destinations in the world. Our Charter is to promote a thriving, sustainable tourism industry within our region whilst creating awareness on the importance of protecting and respecting our environment. We strongly believe that you can’t have one without the other.